Come and see this Beautiful car for yourself.. This car is like Brand New both inside and out. It also is a Clean Titled Car. Summer is here and this is the car you will be wanting to be driving.. This Turbo Charged 5 Cyl. will put a Smile on your face ear to ear.. Volvo's Legendary Power, Performance and Safety are all standard on this RED HOT car.. Hurry and call today to schedule a test drive of your next new car. 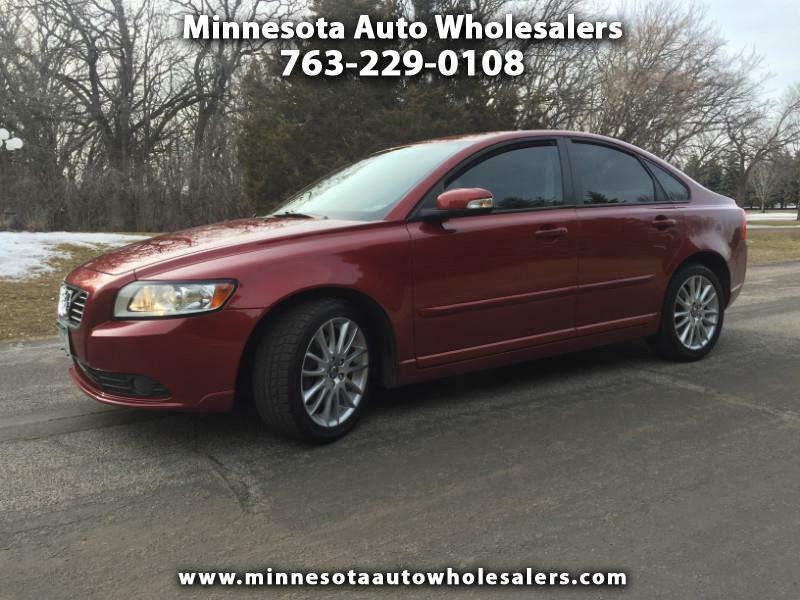 Visit Minnesota Auto Wholesalers online at www.minnesotaautowholesalers.com to see more pictures of this vehicle or call us at 763-229-0108 today to schedule your test drive.